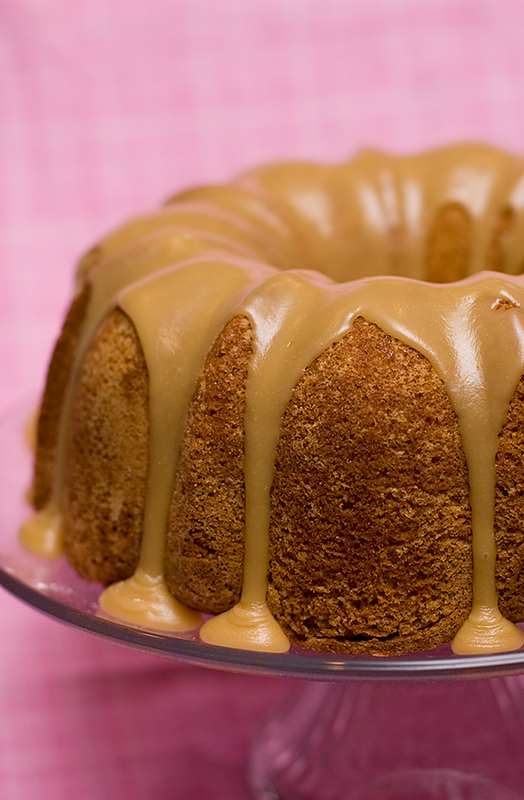 Today is National Bundt Cake Day! I love bundt cakes. So much more moist and tender than regular cake. The bundt is so pretty right out of the pan. 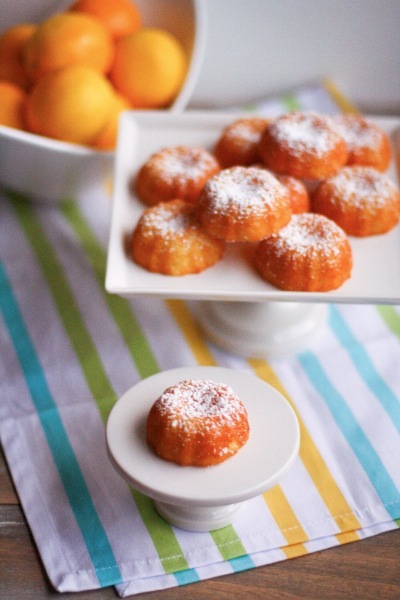 Or, you can dress it up for a party with a little sprinkle of powder sugar or a drizzle of a simple glaze. are inexpensive. Currently I’m in love with the half size bundt pan. They cook more quickly and you have one to eat now and one to pop in the freezer to eat later, or share with a friend who’s in need of a little cake. I know I’m often in need of a little cake. 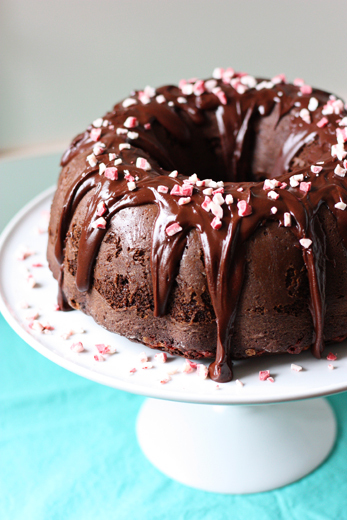 Just be sure and grease and flour your bundt pan well so your cake doesn’t stick. I’ve had great success using the non-stick cooking spray with flour like Baker’s Secret. Marbled Chocolate-Sweet Potato Cake, Baking and Boys! 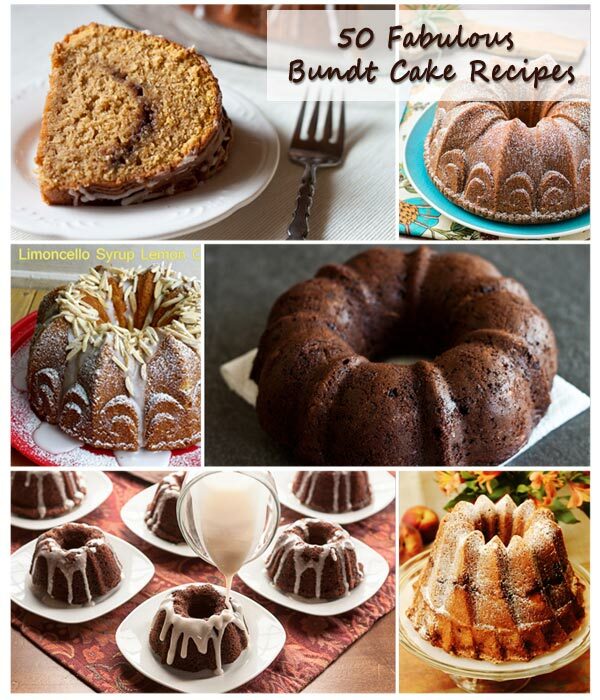 There’s a fun Bundt A Month group with a great Facebook page and lots of grogeous pins for even more fabulous bundt cake ideas. Also, visit the Food Librarian who’s been doing an I Like Big Bundts feature for years now and has amassed a wonderful collection of fantistic bundts. 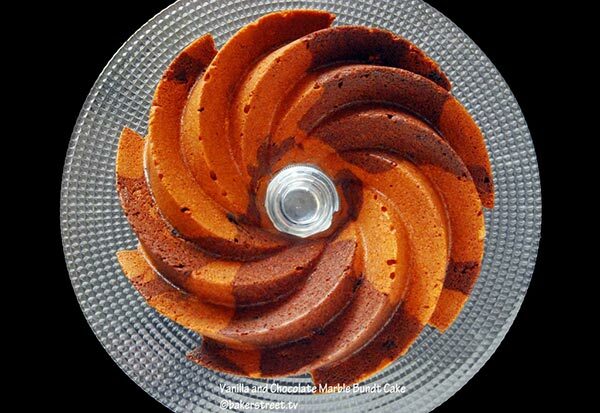 Years ago, my Mom often bought a wonderful bundt cake from her go-to bakery in Clifton, NJ. It was my favorite. The cake was rather plain, perhaps vanilla with a creamy white filling & topped with an apricot glaze underneath a layer of yummy crumbs, similar to those on crumb cakes. Oh, how I’d love to try duplicating that cake! The owner died many years ago & I never got to ask for the recipe. Any ideas? Hi Theresa – now this sounds like a cake I need to try. The apricot glaze and crumb topping should be easy enough to duplicate – I’d probably make it in a tube pan and not a bundt pan though. But I’d need to know more details about the creamy white filling. Was it a custard filling or a whipped cream filling that was added after baking, or was it a pudding filling that was baked inside the cake like a tunnel of fudge filling? Thanks for sharing the tip Patrick and for letting me know you enjoy my site! is any of bundt cakes good for breakfast???? I found this when searching Pinterest. I adore bundts and I’m flying the flag here in the UK! Thanks Denell! So glad you enjoyed it. What an amazing line up of bundt cakes! Thank you for these. 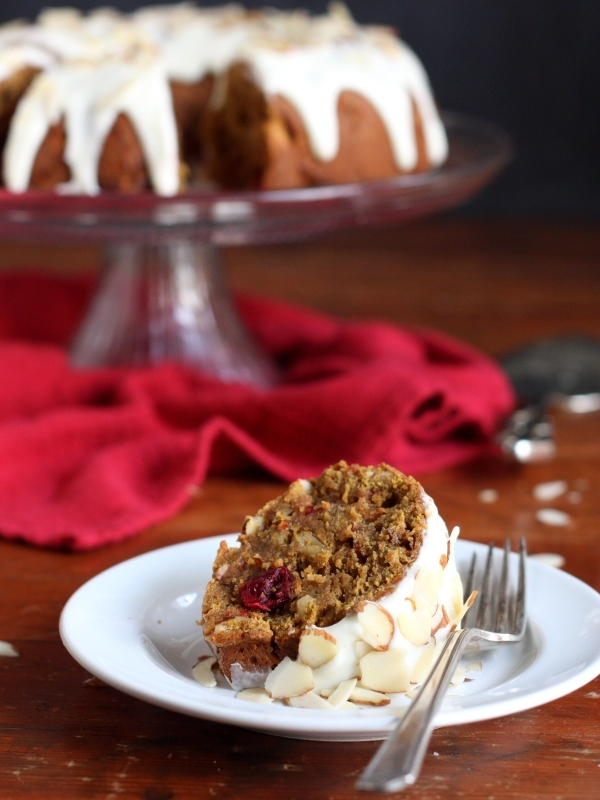 How did I miss national Bundt Day? 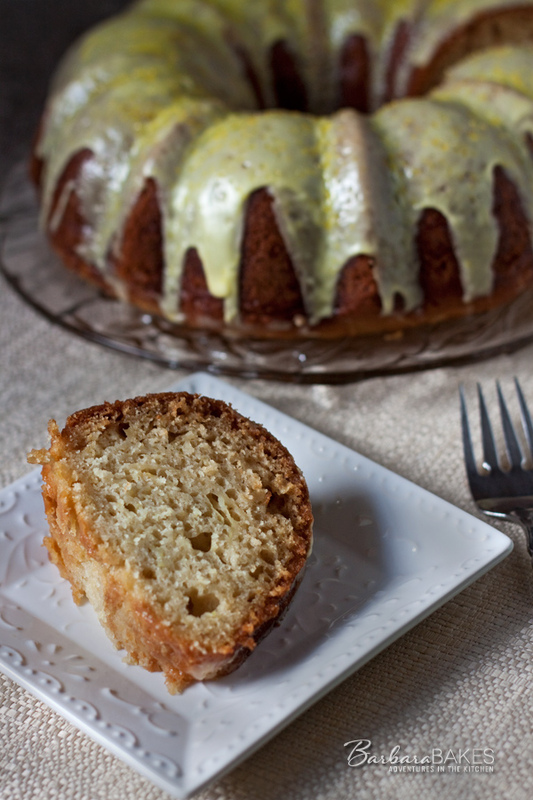 I love a good bundt cake and they’re my favorite to make because they are so easy!! Hi, Barbara! 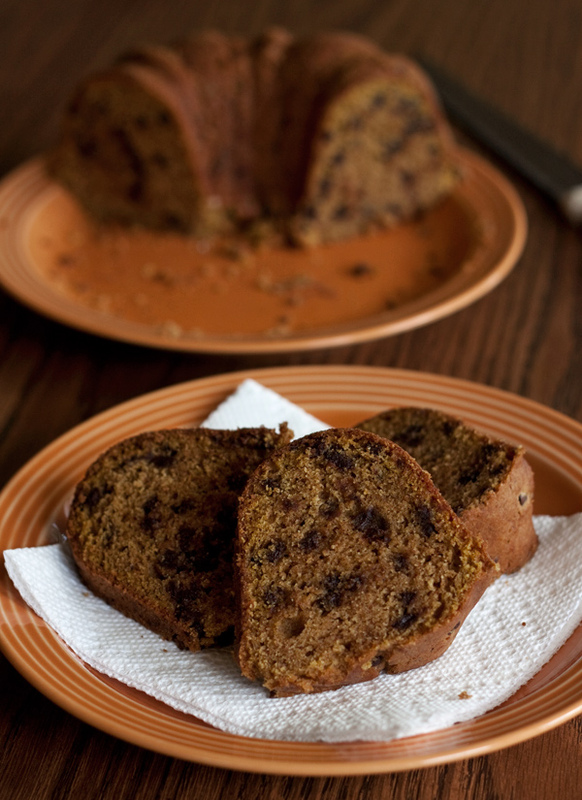 Thank you SO much for including my Chocolate Chip Pound Cake in your roundup! What a fabulous round up!! – So hard to choose one, which one should we choose?? they’re all so good! Love the pumpkin one, which we haven’t tried yet.